Tuscany is a newly remodeled apartment community that takes its inspiration from the Tuscan region of Italy, with new landscaping, olive trees, tile roofs, and Mediterranean-style architecture. Each sun-filled one and two-bedroom apartments include designer-selected carpet and tile, private balcony or patio, and all the comforts of home. Plus, a BBQ area, sparkling pool and landscaped grounds where you can enjoy your downtime. 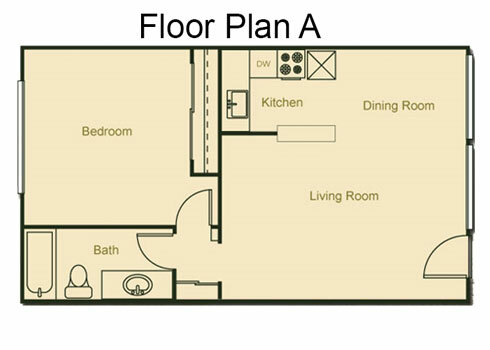 Choose from one of our floor plans that best meet your needs! 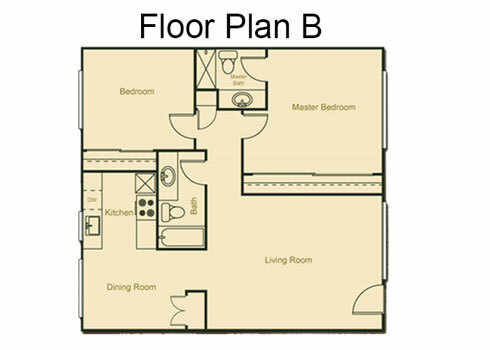 Please select the floor plan image for more information. Please select the floor plane image for more information.